Elections results data including name, party, number of votes, elected papers issued and papers rejected. 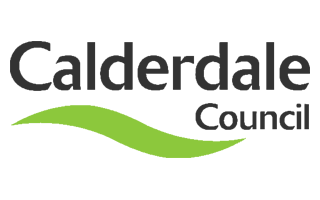 Visualisation tool developed by ODI Leeds using data from Democracy Club to show number of electors and candidates by ward for the 2018 local elections in Calderdale. (Works best in Chrome). A dataset providing a breakdown of the European referendum results held on Thursday 23rd June 2016 for the Yorkshire and Humber region. Results for all local authorities in the region published on Data Mill North.